Massachusetts just raised the legal age to buy tobacco to 21. According to High Times, the new law officially went into effect on New Year’s Eve. 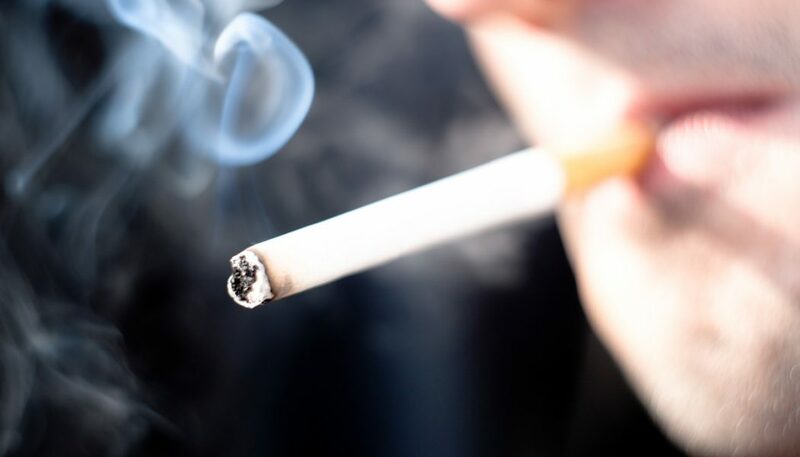 Additionally, pharmacies will not be allowed to sell tobacco products, e-cigarettes are banned where other forms of smoking are banned, and all tobacco products are illegal on the grounds of a public or private school. WWLP explains that Governor Charlie Baker signed these laws into effect last July.